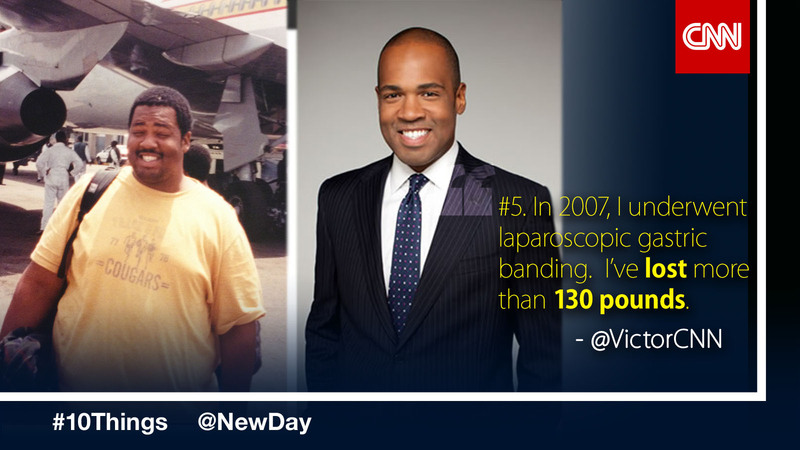 Victor Blackwell is co-anchor on "New Day Weekend" with Christi Paul Saturdays and Sundays at 6 am ET. When Victor isn't anchoring, he is digging for the next big investigative story. He has taken the lead on some of CNN's proudest work– most memorably the unsolved death of Georgia high schooler Kendrick Johnson. New Day Daily is my go to show at 3 am PST before my work-out. Enjoyed these 10 things about Victor but I really would like to know his haberdashery. Victor is in Atalanta and what a great promo for the show and the clothier!! On line purchases for non Atlanta residents??? ?